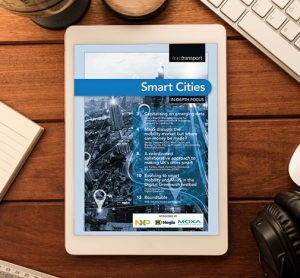 NXP Semiconductors N.V. (NASDAQ: NXPI) creates solutions that enable secure connections for a smarter world. 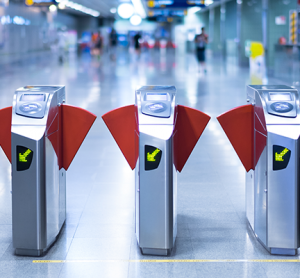 MIFARE is NXP’s well-known brand for a wide range of contactless ICs used in more than 40 different applications worldwide. 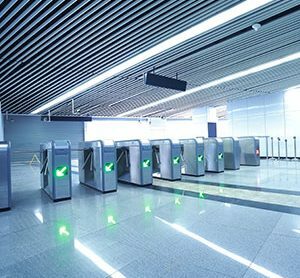 With 260 million reader and more than 10 billion contactless and dual interface IC´s sold, MIFARE products are proven and reliable more than any other interface technology in the market. 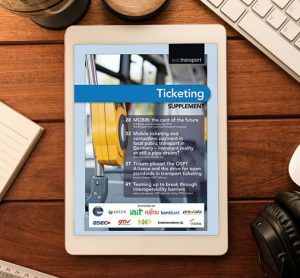 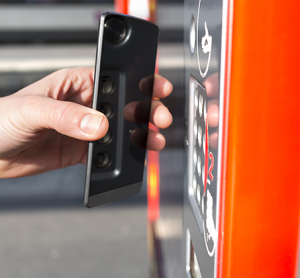 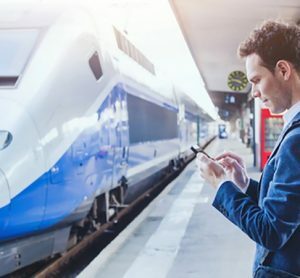 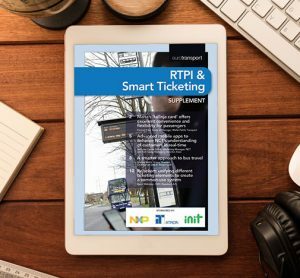 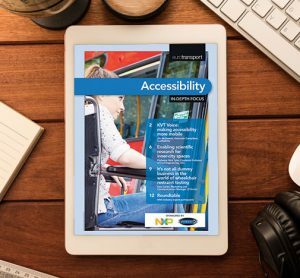 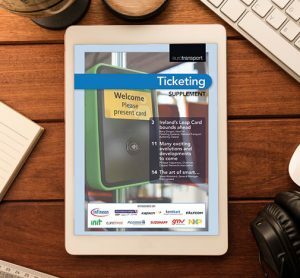 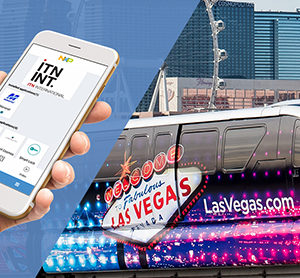 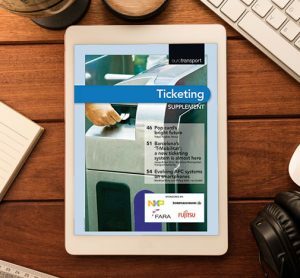 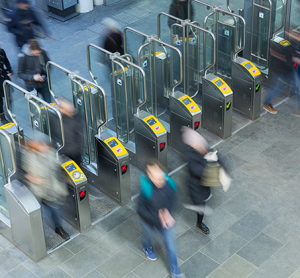 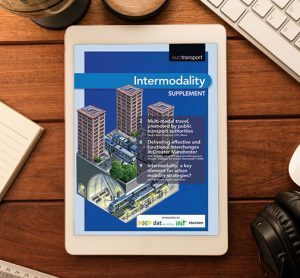 As #1 solution in transport ticketing NXP offers a broad product range to meet transport operator’s needs even beyond ticketing. 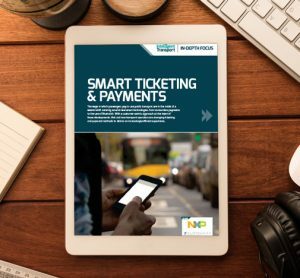 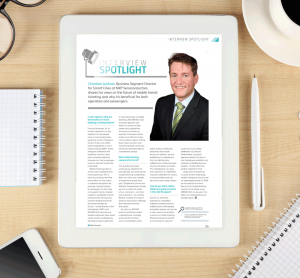 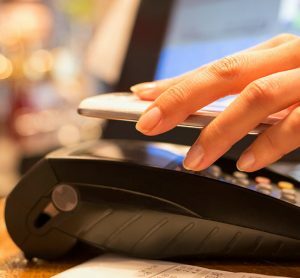 In what ways will more traditional payment and ticketing methods need to be adapted to the ‘smart’ revolution in the coming years?